Congratulations! You win 16 bonus points with this purchase! I would prefer it in single use containers. 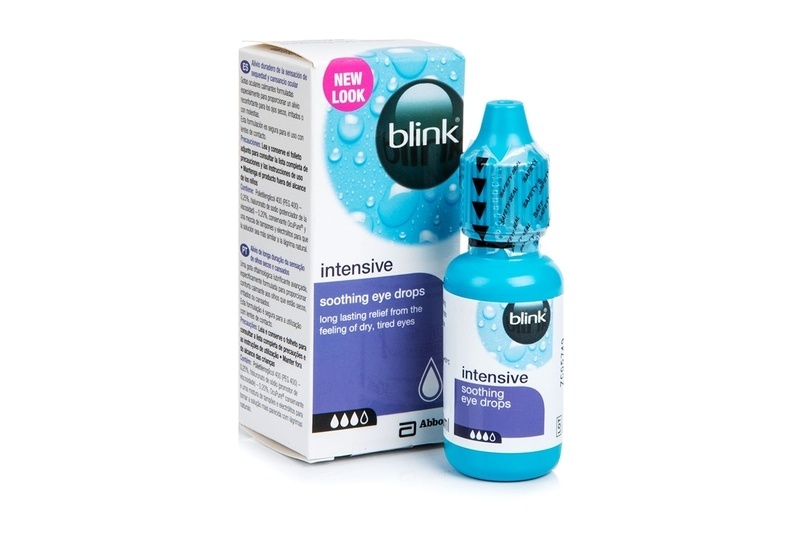 Blink Intensive Tears (10 ml) eye drops provide long-lasting relief from the painful irritation of dry and tired eyes. Use Blink Intensive Tears eye drops and then each time you blink they supplement your tear film and provide long-lasting relief for dry eyes. Plus, they are clinically proven to improve the stability of tear film. OCUPURE contains a gentle preservative that will not irritate your eyes. Blink Intensive Tears eye drops can be used as often as required without worry. If you wear contact lenses, it isn’t necessary to remove them before applying Blink Intensive Tears.